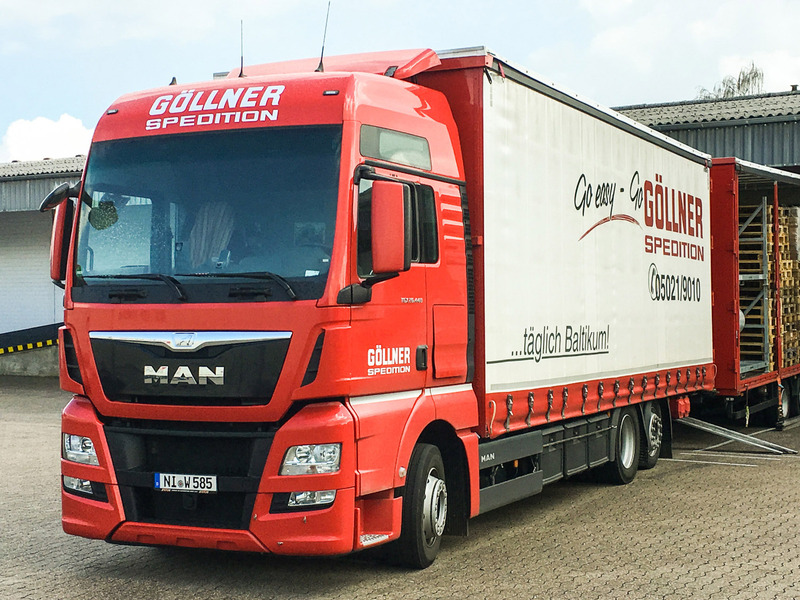 Transport National/Europe – From a transport company with the caliber of Göllner group, you can expect more than just the transportation from A to B. From an individual box to a fully loaded truck, we offer a comprehensive range of products and services. We can also help, to quickly and efficiently select, the most suitable form of transportation for all your requirements. As well as our own fleet of vehicles, you also have the option of using our other forms of transportation such as train, barges/boats, aircraft and container ships. The Europe of the future is reality today for the Göllner-Group. For us, Europe extends from Greece to Norway, from Portugal to the Urals. That is environmentally friendly and resource saving transport in this day and age.